GIVEAWAY. Yay! It's time for another giveaway! This time I'm collaborating with fashion jewelry retailer, Bellast. I find so many cute jewelry on their website, including the prize that they will give for FREE to the lucky winner! This giveaway is open for my international readers too! So... what's the prize? Here it is... You can choose from the 8 items below. Just follow the rules below to enter the giveaway! 1. Sign up at Bellast.com (If you have already done it, you can skip this step). 2. Follow Bellast any one of the following accounts : Facebook, Pinterest. 4. Share this giveaway (e.g. Facebook, Twitter, Instagram, Personal Blog) and post the permalinks in the comments section. 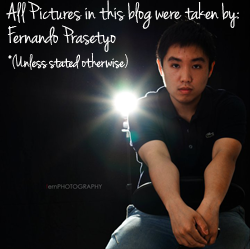 Each share will get +1 point, except personal blog (you get +5), so make sure you leave the permalinks below. 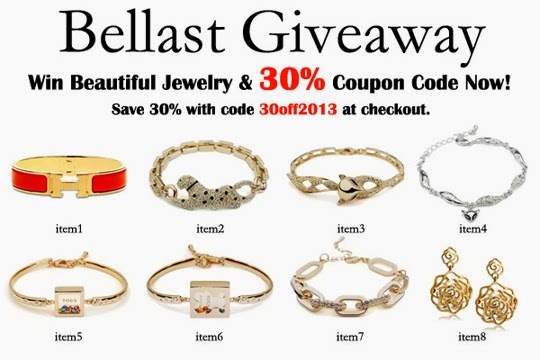 For Twitter users, Tweet this : " I'm entering #blogiveaway by @CarolineSiao and @Bellastjewelry to win an awesome jewelry! #missoline http://bit.ly/15ySmA4 "
5. 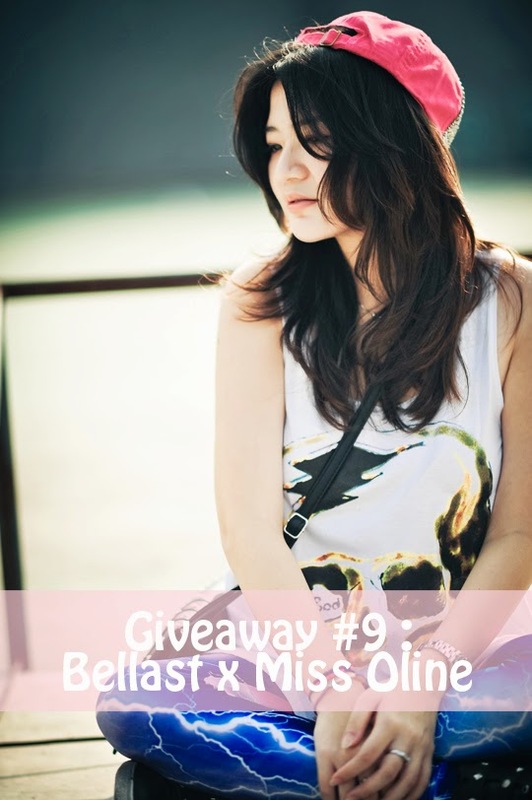 Liking and sharing Miss Oline's Giveaway Banner on Instagram and Facebook (+2 points each, sharing everyday will get additional +1 point). 6. Enter the item number you would like to win. The giveaway will be closed on 23th of September. Any entries received after the contest has closed will not be included. I like the item number 7! 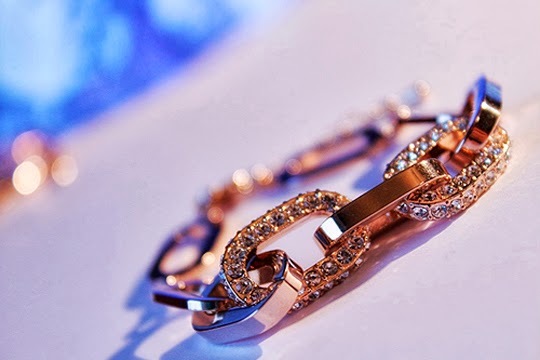 These bracelets are gorgeous! J'adore!!!! 6. I'd like item2 because it's very cute. Those are amazing bracelets to give away! Beautiful. I just came across your blog & I absolutely love it. I also realized we have a lot in common, as I am also a writer! I love your blog & you've definitely earned a new follow from me! What a great giveaway! Thank you for your kind comments. I'm your newest follower. Now following you on GFC and bloglovin. In fact, I've shown lots of love (likes) on your wonderful bloglovin posts. Hope you'll do the same. 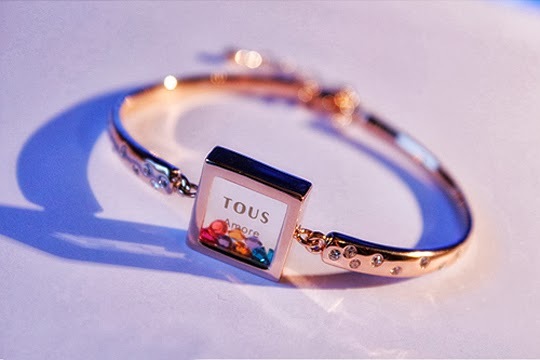 great bracelets - i love the ones with the little animals. I love your top at the front. Albeit belated, I hope you had a great August holiday! you are pretty! Shall we follow by facebook and bloglovin? 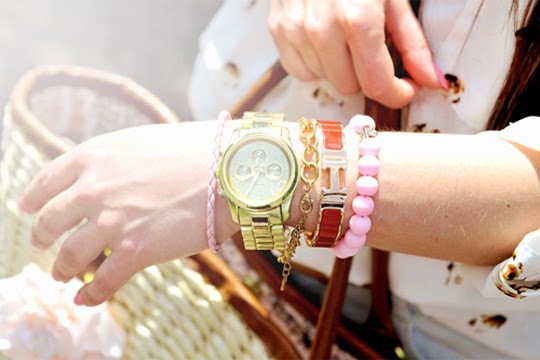 awesome bracelets!!!! and you look super pretty in that pic!!! Love number 7. Following you! Already following you via Bloglovin: Live, Love, Laugh! great giveaway and I am really impressed with you blog!! I'd like to win item 7. I also have the last bracelet from your pictures. It's beautiful! Very cute and I love the way styled it as well. I follow you and Bellast! I like the item 3. ohhh!! your blog is sooo cute! i love it! Did you know you can create short links with Shortest and get money from every click on your shortened links. 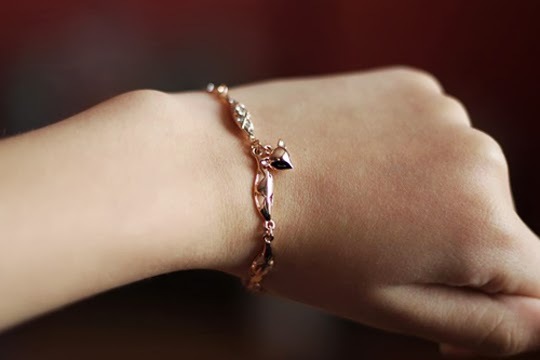 Gorgeous jewelry I like it.Thanks for sharing.